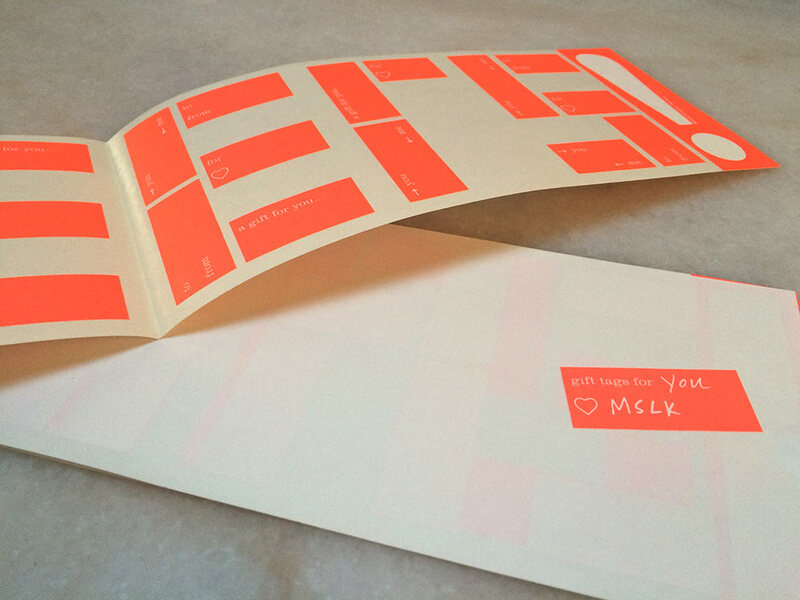 The holiday card inspiration round-up continues with MSLK-designed holiday cards! 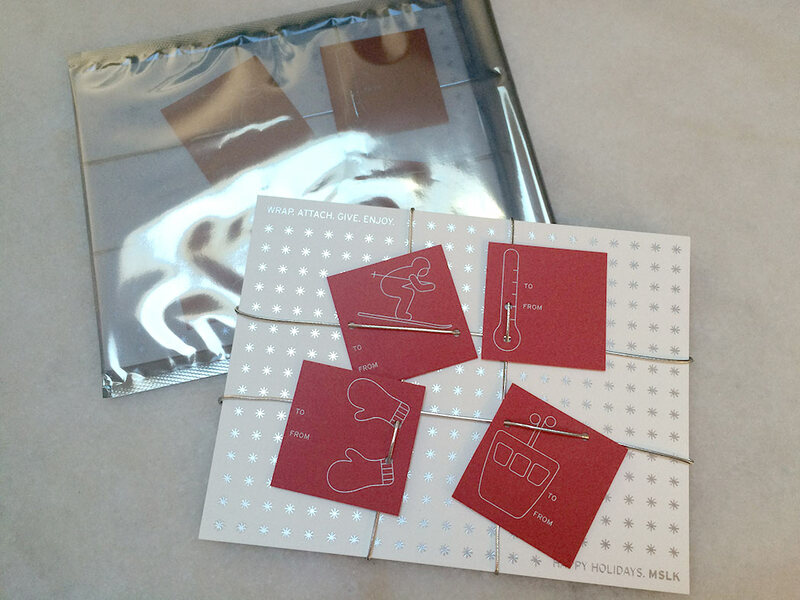 Over the years, we have designed holiday cards that double as small gifts, allowing us to connect with our clients on a more personal level. 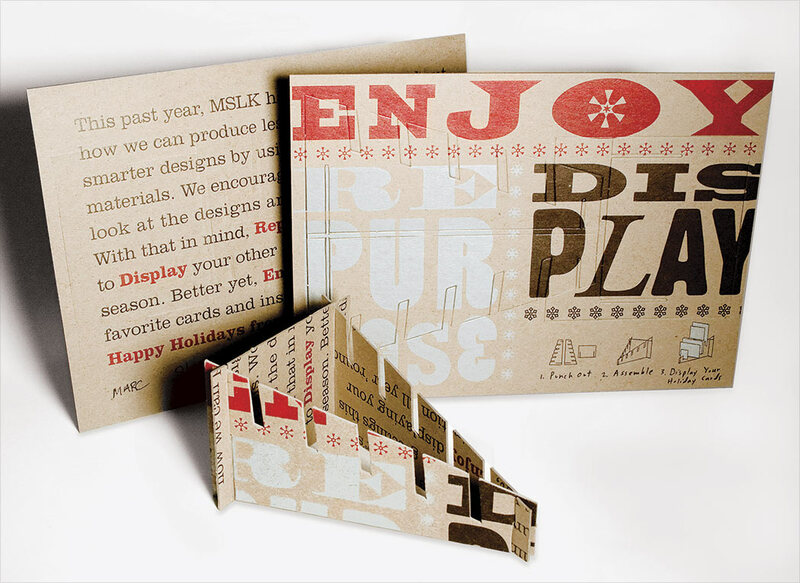 From letterpressed gift tags to a card that transforms into a unique card-holder, these pieces represent our passion for smart design and commitment to sustainability. Check out today’s collection of cards and get inspired. For those who seek a challenging read, this bookmark helps you keep on top of difficult word and multiple characters. 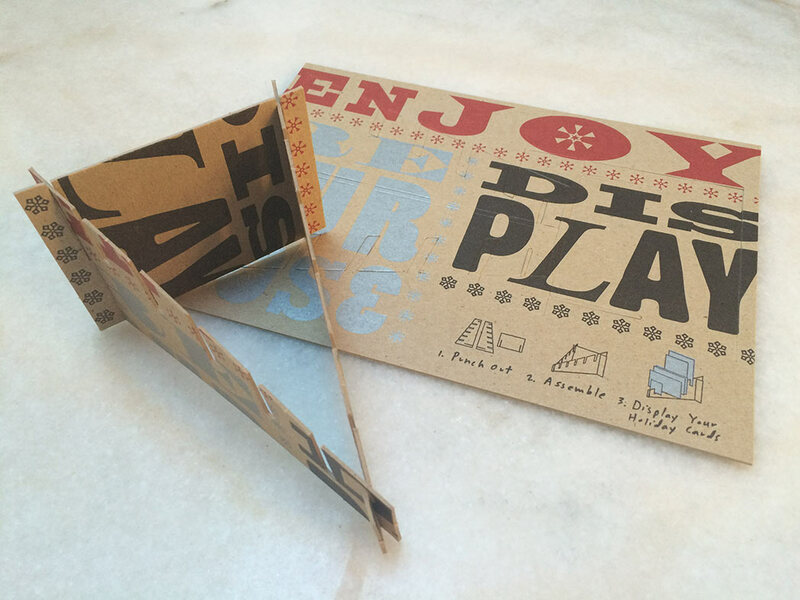 Die-cuts allow you to use the text in your book to create your own story. Reuse it again and again. For those who enjoy sharing their libraries, here is a bookmark to help keep track of all those borrowed books! 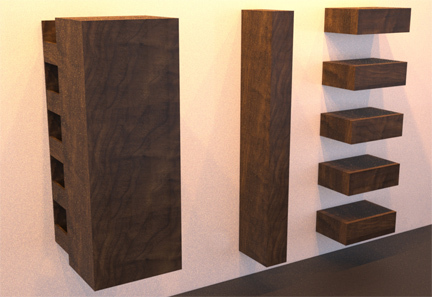 Give your picture books a face-lift. Use the die-cuts to bring these new characters into your story. 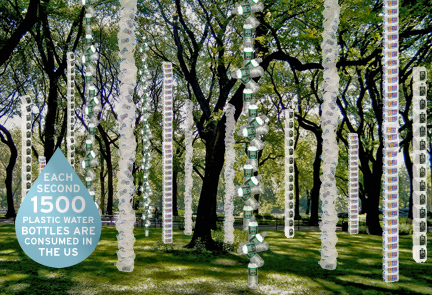 Literature buffs, meet your new best friend. 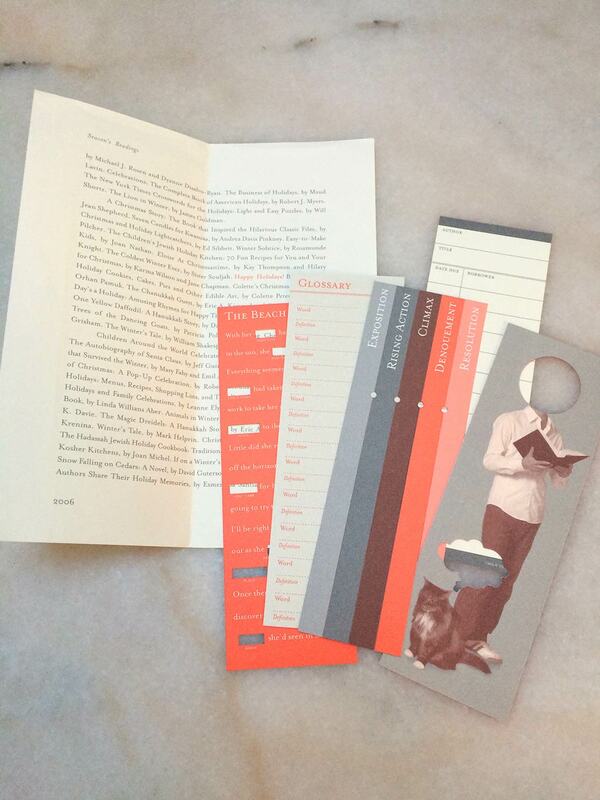 This five-fingered bookmark lets you mark the key points in the story as you read. 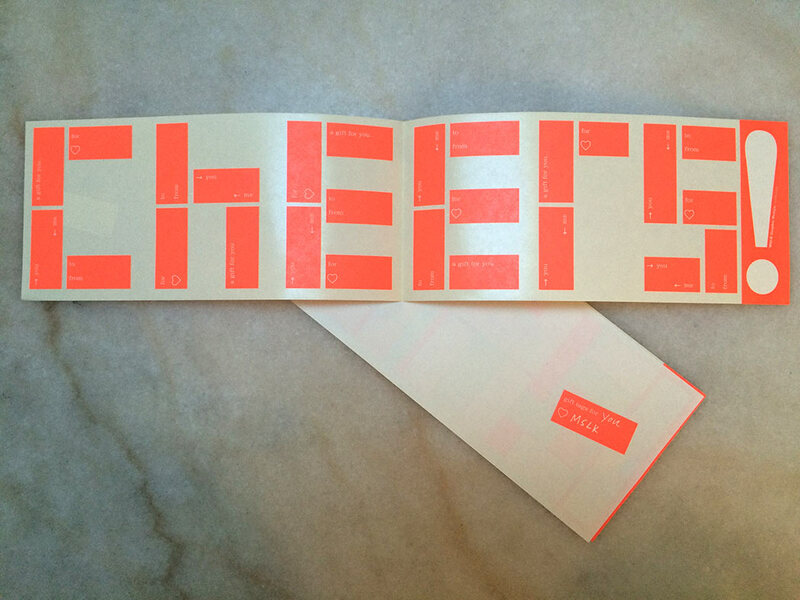 Gift-tag stickers spell out “Cheers!” Watch the message disappear, as you peel off each tag. 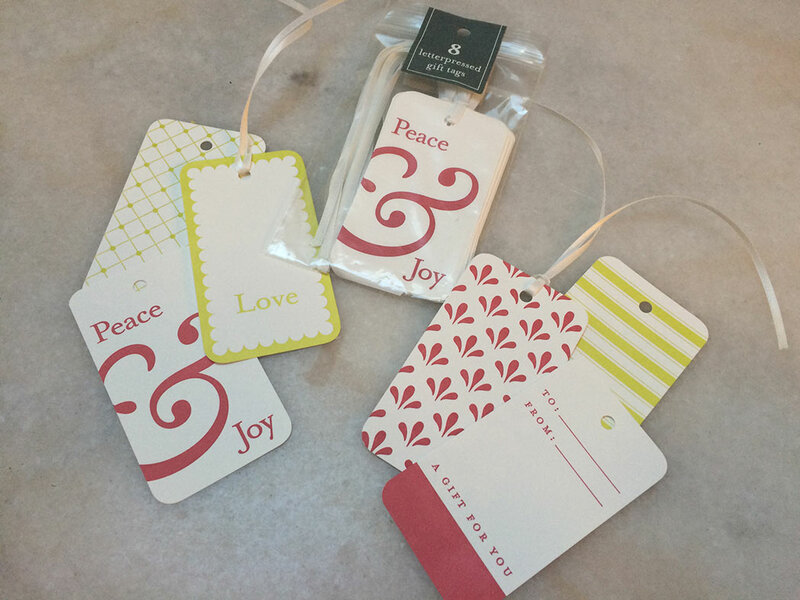 These foil-stamped gift tags contain winter-inspired illustrations that interact with the elastic silver string that is used to attach them. 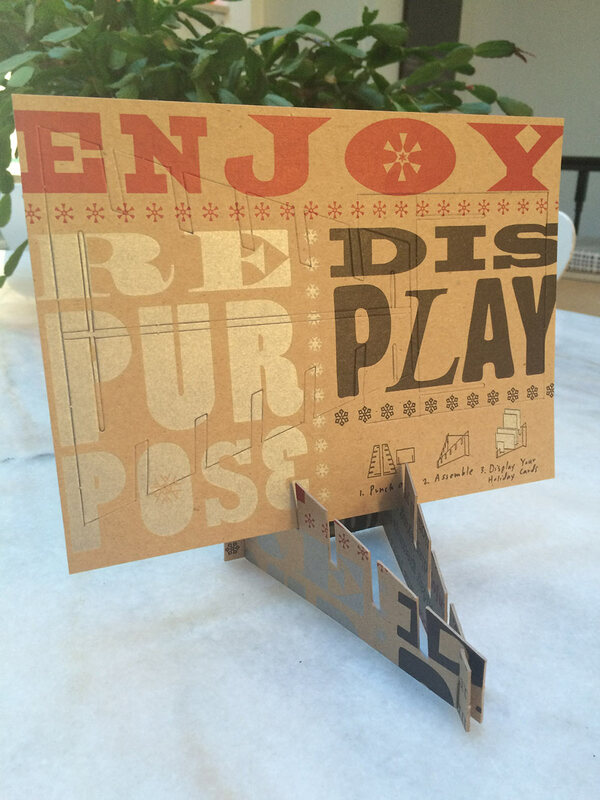 This recycled chipboard card transforms into a stand to display your other holiday cards or inspiration. Next Post Our GIF To You!